Control Android device from PC without cable is fascinating for everyone. Yes, you can control your android device from PC without a cable. Here I am going to show you very simple step for controlling your device from PC. 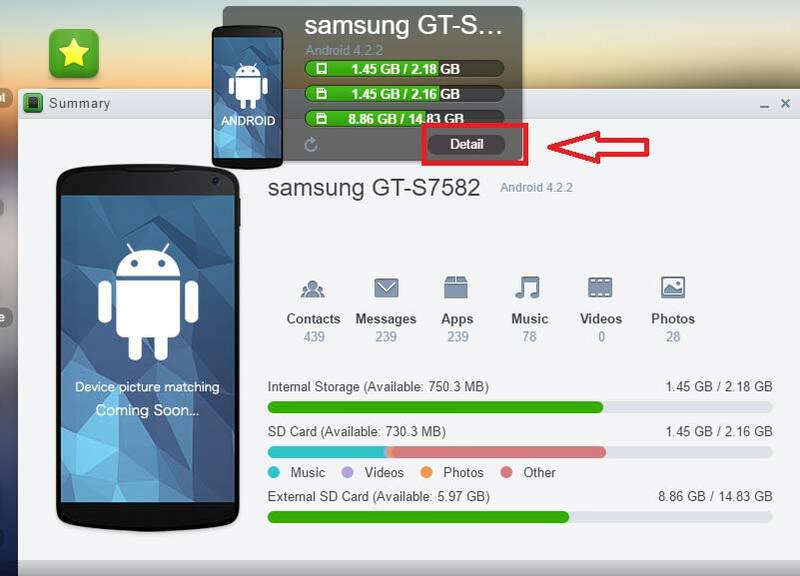 Here I am going to do this process with AirDroid apps which are developed by SAND STUDIO. It is most popular and one of my favourite apps to control or manage your android device from PC without a cable. SMS- You can send and receive SMS from anyone from your PC. Ringtones- You can play device ringtone on your PC from your phone. Also, you can set music as a ringtone from your PC. Music & Videos- You can Access music library & videos from your phone. Even you can transfer music & videos between device and PC. Camera- You Access Camera & also you can take a photo. Contacts- you can view, edit, delete your contact from PC. Photos- You can transfer photos between your Android device and PC. Apps- You can Import and export .apk files between your device and computer. URL- URL pushing is an another interesting feature by which you can open any link in your default browser from your computer. Clipboard- You can Share clipboard text between your Android device and computer. Files- You can download & upload a file. AirMirror (beta)- You can completely control your Android device and use any app like Wechat, Whatsapp, Hike, Line, etc. Notification Mirror- You will get notification of any apps which you allow on your PC. 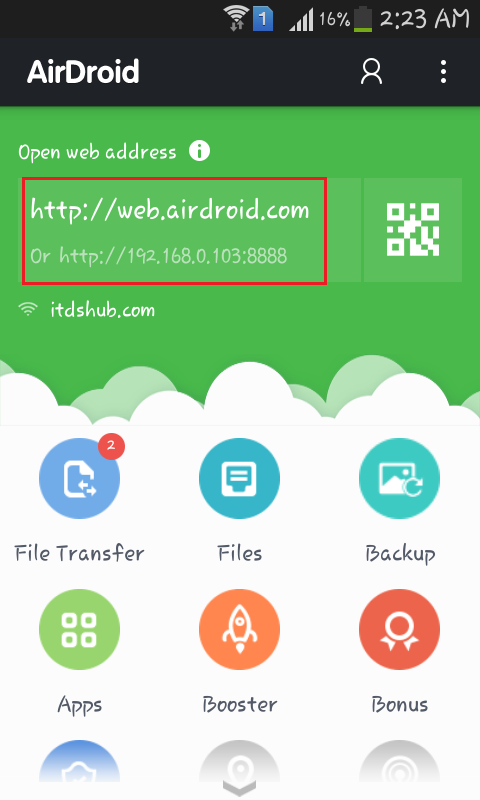 To control, you need to install AirDroid app on your device and create an account on AirDroid official website. Note: You can sign in with your Google, Facebook and Twitter account. Step 1: Download AirDroid from Google Play Store & open it. Step 2: Now sign in with your e-mail id or password which was you used when you created an account on AirDroid. Step 3: Open your browser on your PC and type the following URL http://web.airdroid.com on browser address bar. After sign in you will see a page look like below an image. You will get a summary of your phone, just click on the details button. After clicking on the Details button, you will see your phone details like total contact, total messages, apps, music, videos, and photos, and also, you will get internal storage and external storage information of your device. I hope this article makes you crazy and if you like this article, then don’t forget to share on Google+, Facebook, and Twitter and also share with your friends.